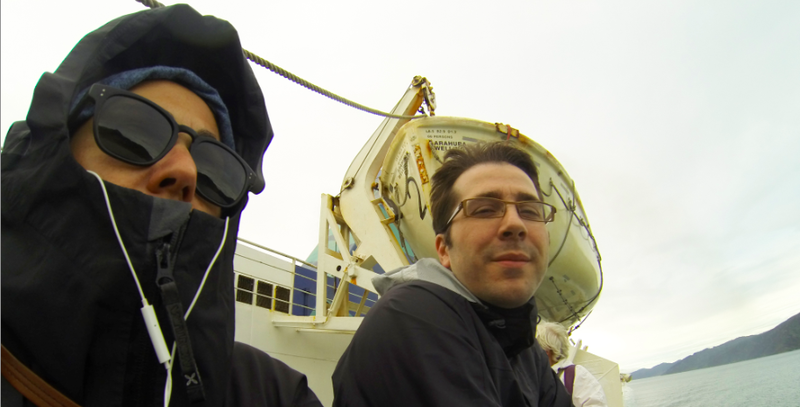 On Sunday, we left the windy Wellington for the South island. 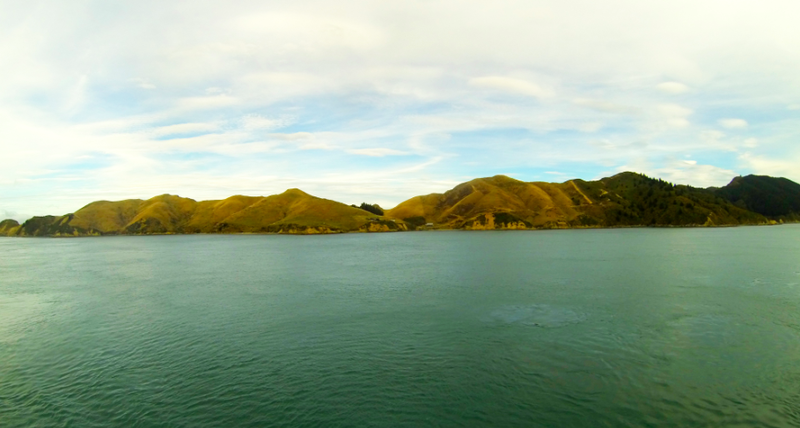 Three hours of ferry through the Marlborough Sands, an extensive network of sea-drowned valleys on the North of the South island. 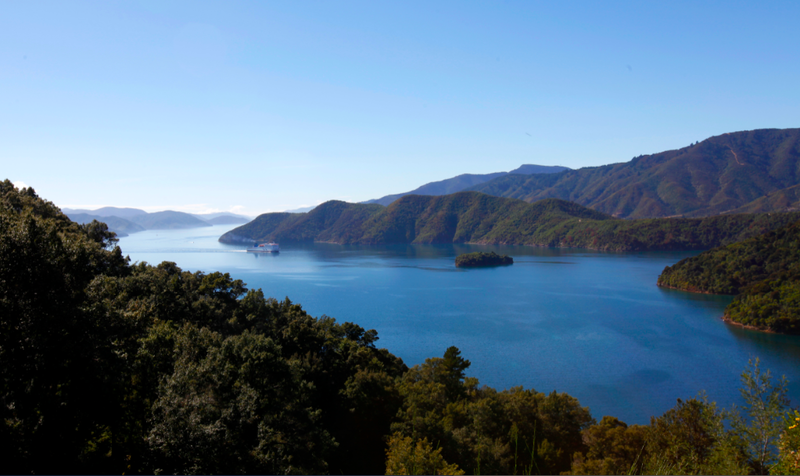 The steep, wooded hills and small quiet bays of the sounds are sparsely populated, as access is difficult. Many of the small settlements and isolated houses are only accessible by boat. But birds find their way. So. Why “Sound” ? No, my dear French readers. This sound isn not a noise. Sound also means “channel of water”. Canal in other words. 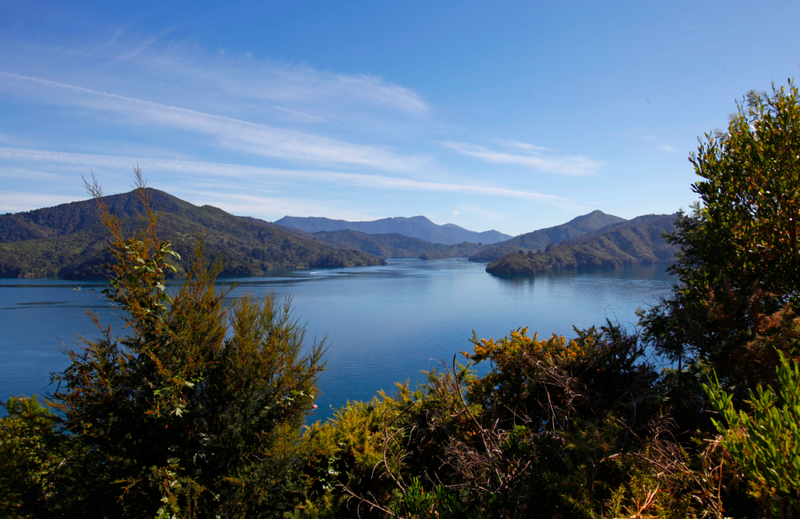 The sounds were extensively travelled and partly inhabited by Maori groups before the coming of the Europeans, using the sounds as shelter from bad weather and partaking of the rich food sources. They were also known to carry their canoes over some stretches of land on portage paths. 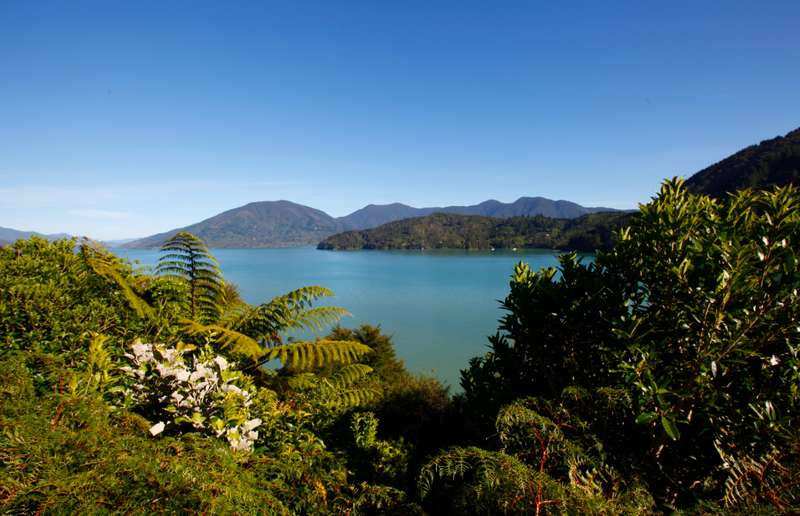 According to Maori mythology, the sounds are the prows (front part of a boat) of sunken wakas (Maori canoes). Beautiful wrecks, aren’t they ?